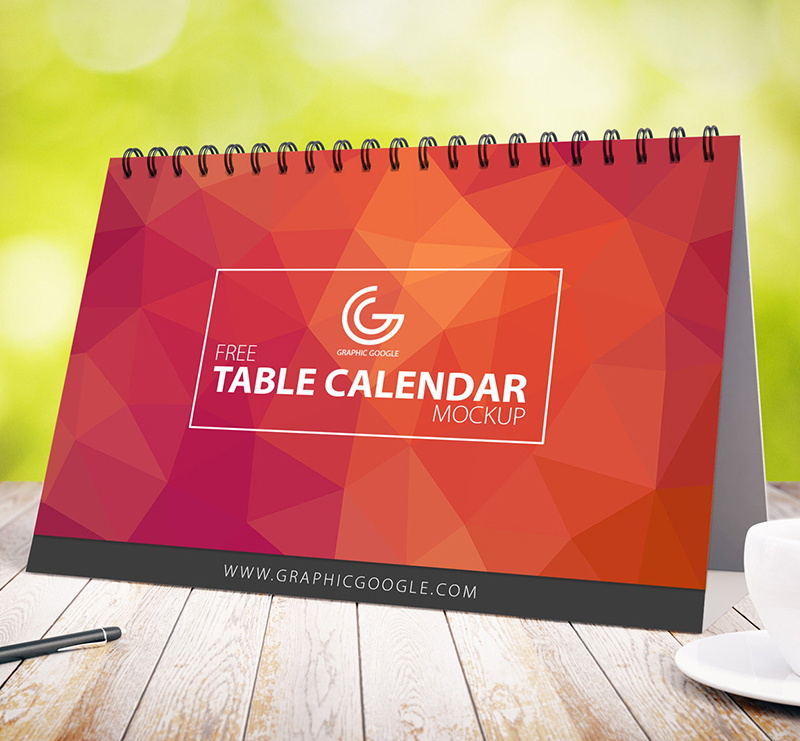 Grab this awesome freebie of Free Awesome Table Calendar Mock-up. 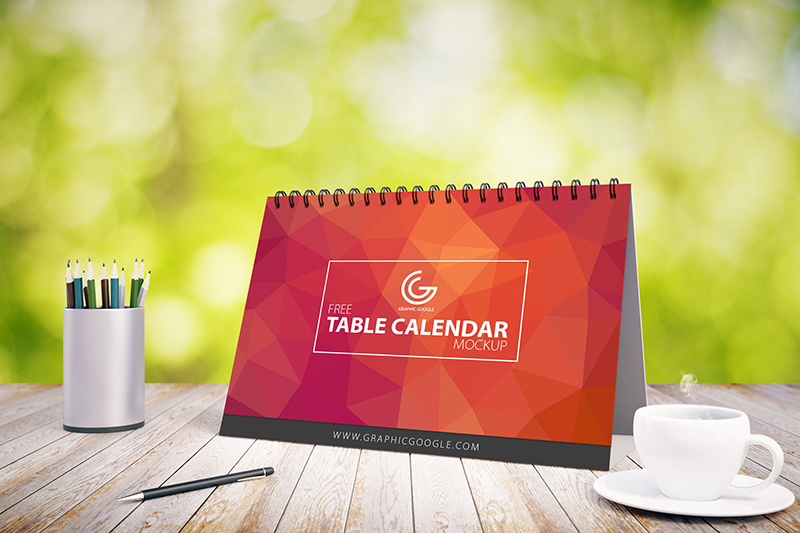 Showcase your unique table calendar designs with the help of this Free Awesome Table Calendar Mock-up. Smart-layers will help you to get the desire result.